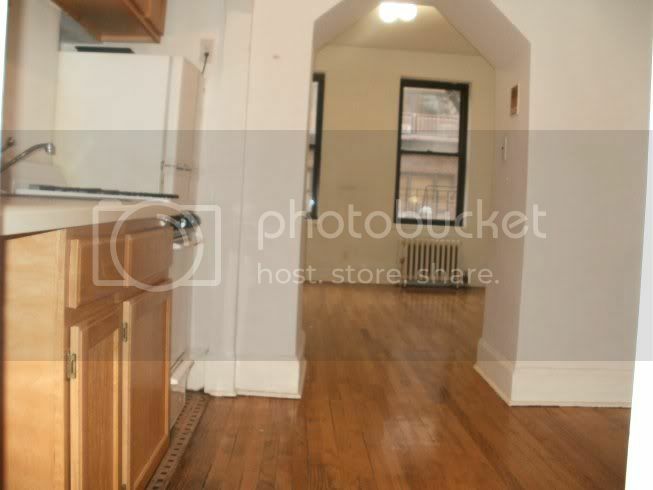 The best location, BEST low-priced studio as large as some 1 bedrooms in the West Village! Just got this RARE GEM!!! West Village, GREAT SOHO DEAL! Spotless with elevator, laundry, and video security. HUGE, large as some 1 bedrooms, separate dressing area and hardwood floors!!! You can have all this for the cost of an ordinary apartment in the east 90’s and pay only a FAIR, ONE-MONTH FEE! You can but only if you call Kevin right now!!! This sun-bathed find is in an immaculate pre-war and is bigger than many 1 bedrooms costing hundreds more. You also have a separate windowed kitchen, nice closet space, windowed bathroom, and a recent renovation. All this value is on 80th street off 1st Avenue, the heart of the upper east side. So if you are looking for the biggest and best for the lowest price and only 1 month fee, this is the place for you. YES!! The best GREAT DEAL for a 1 bedroom apartment in NYC’s Murray Hill, and only 1 Month FEE!!!! In a gorgeous prewar, this is the HUGE apartment that you have been looking for. This SUN BATHED find features high ceilings, hardwood floors, has a bedroom that’s about 12×11, a spacious living room, recent quality renovation, lots of closets, and a huge, windowed, gourmet eat-in-kitchen. 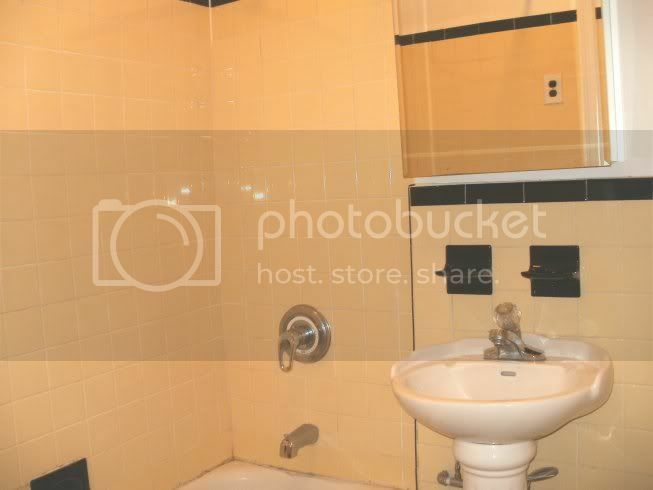 All this value is on the 2nd floor of an immaculate, restored pre-war on 33rd and 3rd. Why this place is CLOSE TO THE SUBWAY and YOU CAN WALK TO WORK. All this VALUE is available for a FAIR PRICE and a FAIR 1 MONTH FEE. DON’T YOU WANT TO LIVE IN ONE OF MIDTOWN MANHATTAN’S MOST SOUGHT AFTER LOCATIONS? Convenience, location, and the BEST VALUE for a 1 bedroom on the Upper West Side and Central Park West area! This is the BEST DEAL in today!!!! Super big 1 bedroom on New York City's West Side. This SUN-BATHED RENOVATED FIND features a bedroom that is 13 feet, a living room that’s about 16 X 12, loft-like ceilings, hardwood floors and a full size dishwasher. All this space and value is in an IMMACULATE TOWNHOUSE with a wonderful super. The Central Park West and 87th Street location is only steps to Central Park and only 1 block to the subway. Also, there is no big fee, the fee is a FAIR 1 MONTH RENT!!! You can have ALL THIS for the price of an apartment in Queens and the fee is a fair 1 months rent, NOT 15%. 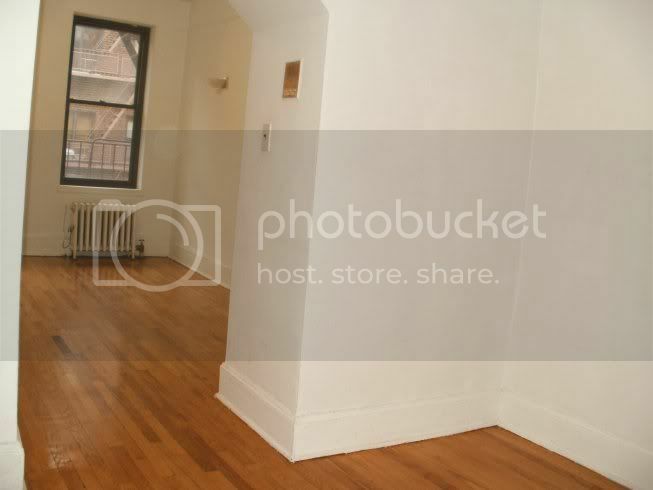 Convenience, location, and the BEST VALUE for a studio on the UES! This RARE FIND just came in!!! 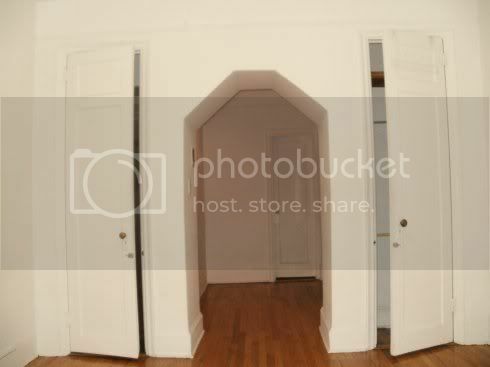 Why is this apt the BEST for the $$$$ in the UES, H..L make that THE CITY!!! This RARE FIND has a CONDO QUALITY++++++ RENOVATION and NICE CLOSET SPACE. All on the 3rd FL. of one of the MOST IMMACULATE building in ALL OF MANHATTAN, and it's SPOTLESS. The 80th St. and 2nd Ave location is where the ZILLIONAIRES LIVE. You can have ALL THIS for the price of an apartment in Queens and the fee is a fair 1 months rent, NOT 15%. 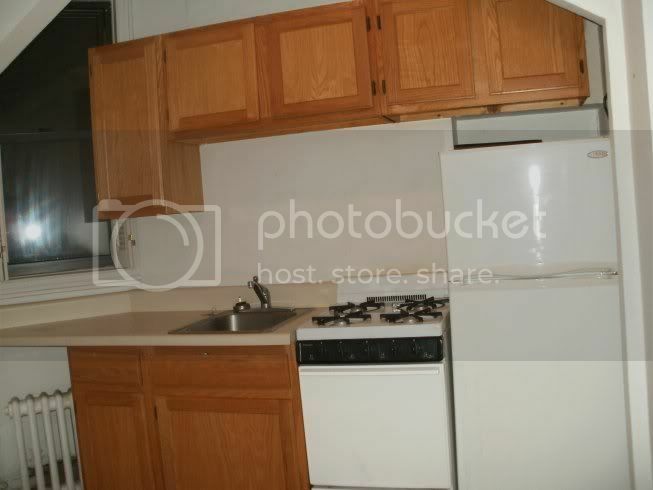 This is by far the BEST SUPER LOW PRICED apartment on the UES! This charming, sun-bathed, third floor (only 2 flights up) FIND features loft-like ceilings, hardwood floors, HUGE living area, updated windowed, eat-in-kitchen, nice closet space, recent renovation and stunning pre-war detail. All this value is in an IMMACULATE++++ PREWAR on 88th street, one of the best locations on the UES. You can have ALL THIS for the price of a small apartment in Astoria, Queens and with no 15% fee. This RARE FIND has a fair one-month fee. DON’T YOU WANT VALUE FOR YOUR MONEY AND TO LIVE IN ONE OF THE UES’S MOST SOUGHT AFTER LOCATIONS? YES!! 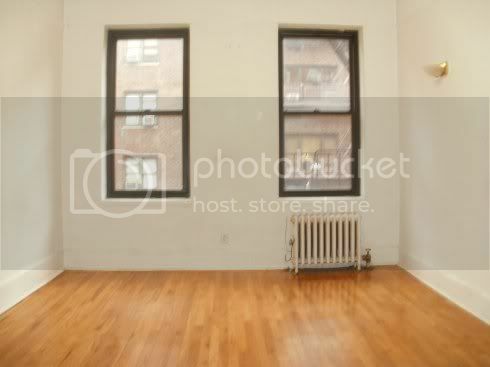 The BEST DEAL in an upper eastside 1 bedroom◄►Only 1 Month FEE!!!! Just got this rare find 1 bedroom. Located on 87th off of First Avenue, in an immaculate prewar, apartment features charming detail including exposed brick, recently polished hardwood floors, high ceilings, RECENT RENOVATION, a BIG BEDROOM, SPACIOUS LIVING ROOM and a sparkling, windowed, full-size bath. All this VALUE is in an IMMACULATE PREWAR in one of the most sought after locations in the upper east side. Best of all, there are no NO BIG FEE, the fee is only a FAIR 1 MONTH RENT. DON’T YOU WANT TO LIVE IN ONE OF THE UES’s MOST SOUGHT AFTER LOCATIONS?